Julie Thrasher Stuckey has written a delightful children’s book, under the pen name Mirabelle Butterfield, that pays tribute to the wise lessons that grandmothers pass on to their granddaughters. In the book, the plucky young heroine, Lucinda, has many adventures with her grandmother, her Mimi. Lucinda learns to sing while she efficiently cleans house. She also learns to sew a glamorous scarf, stir up a stunning stew, grow a gracious garden, arrange the beautiful flowers she gathers, and paint quiet country lanes on a canvas by the window. Mimi’s ultimate lesson for Lucinda is that to leave this world is a transition that is not to be feared. Cloud would be a wonderful book for a child who has lost a loved one or who may be facing such a loss. 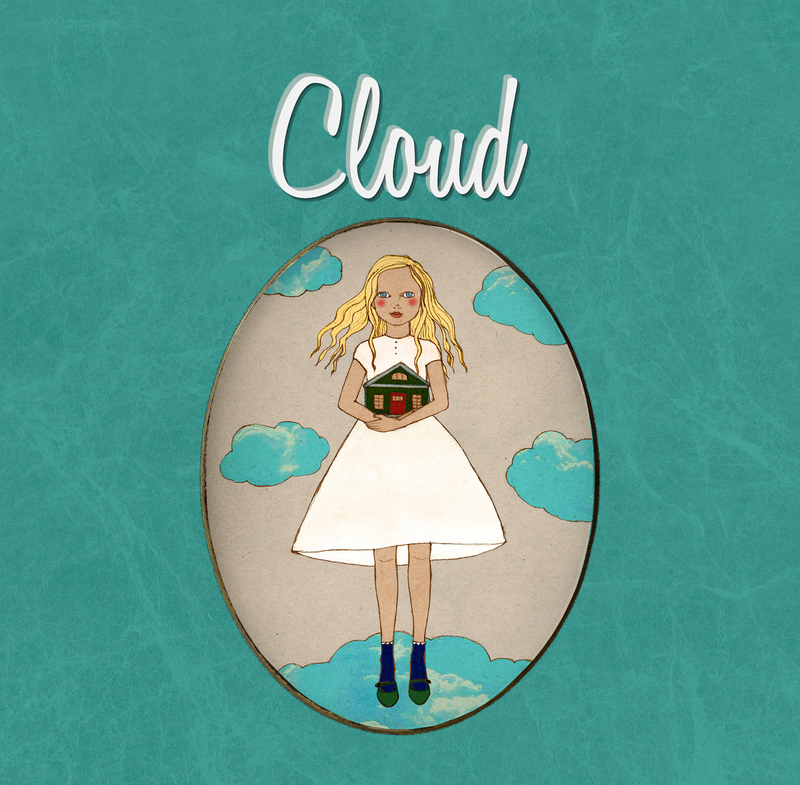 Cloud is a full-color picture book. The enchanting and imaginative illustrations were created by the artist, Irena Sophia. Her style of work is greatly influenced by a combination of vintage illustration, folk art, and modern design. Irena Sophia completed the images in her studio in Croatia. Cloud may be purchased at rainymountainbooks.com or from Julie directly by sending a check for $20 ($17.50 for the book and $2.50 for shipping) to Julie Thrasher Stuckey, 1881 Behrens Road, Byers, Colorado 80103. She will even sign your copy for you.